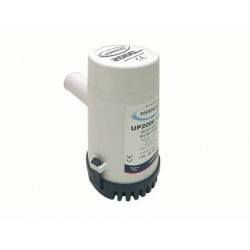 UP2000 12/24 Volt Bilge & Water Transfer Pump Completely submersible bilge pump. 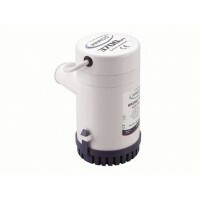 Compact design with ABS material housing, corrosion resistant ISO 8849 and ISO 8846 ..
UP3700 24 Volt Bilge & Water Transfer Pump Completely submersible bilge pump. Compact design with ABS material housing, corrosion resistant ISO 8849 and ISO 8846 ..